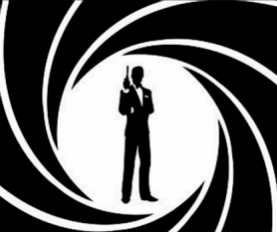 All 24 movies from the iTunes exclusive 4K “James Bond Collection” have leaked online. This is further evidence to suggest that pirates have found a way to decrypt 4K source files from the iTunes store. How, exactly, remains a mystery.